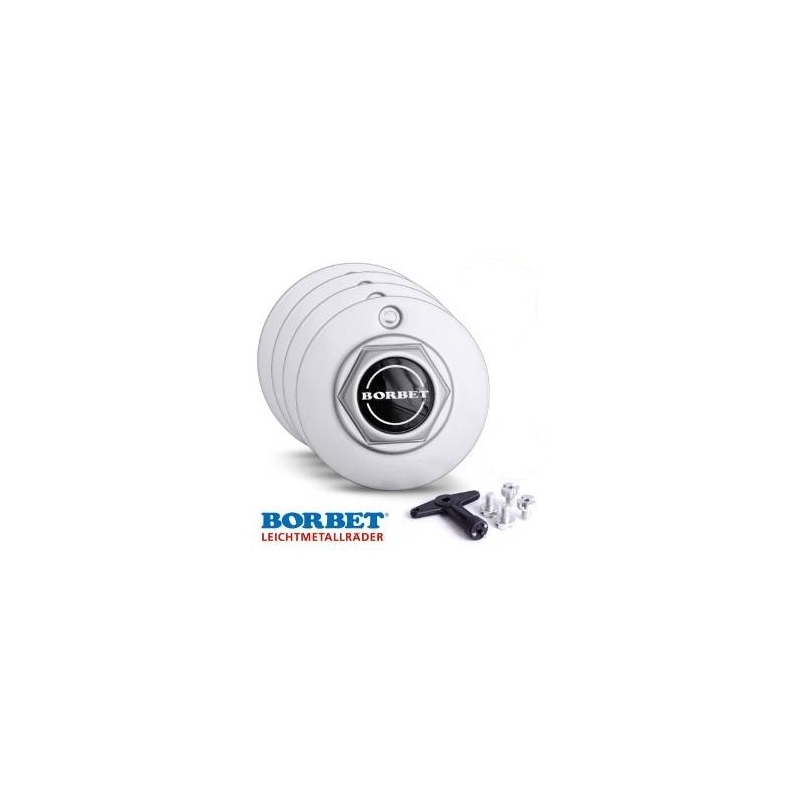 Borbet A hexsagon cap set includes also locking set. 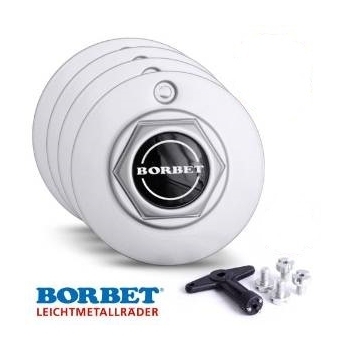 Fits all Borbet Design A sized wheels. 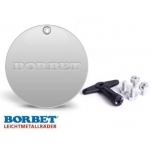 Borbet A flat cap set includes also locking set. 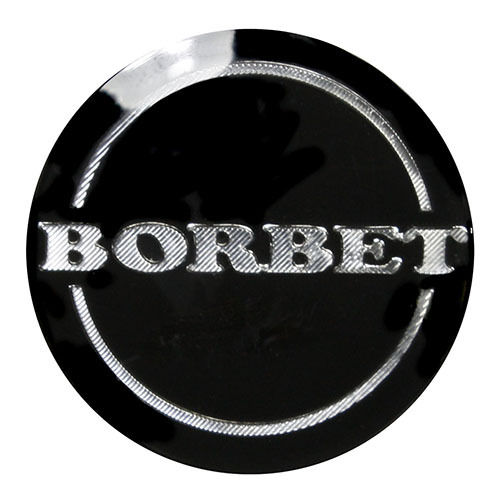 Standard center cap for all BORBET wheels that have center bore 56mm.